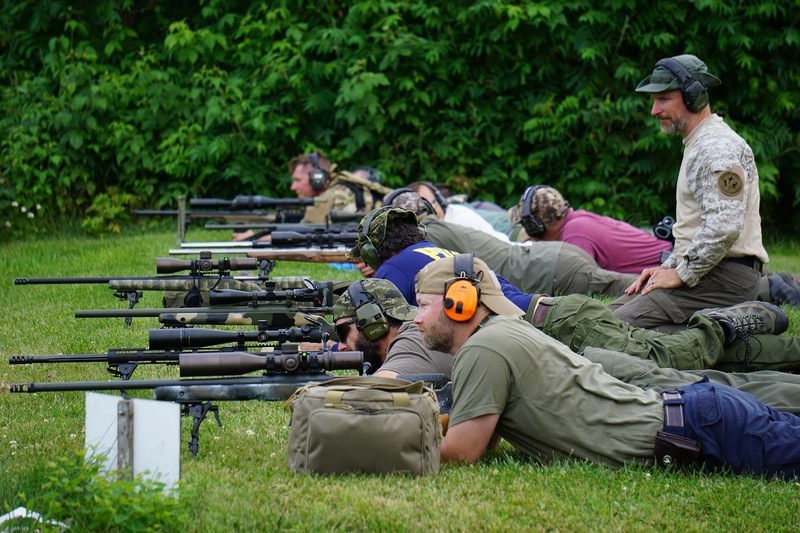 Brake Tactical Training Solutions provides realistic and attainable solutions for the enhanced training needs of law enforcement agencies, military units, armed security professionals, private security companies and like-minded citizens. 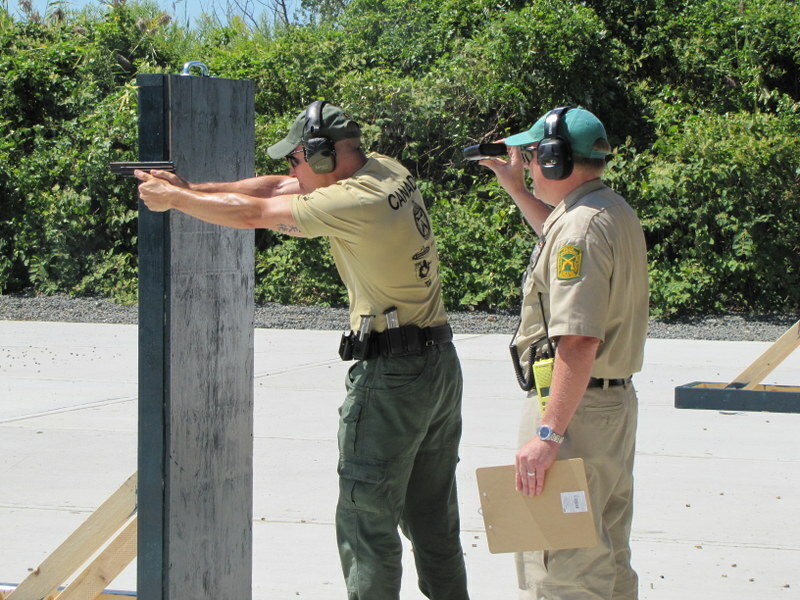 FIREARMS and USE OF FORCE courses, as well as workshops and seminars are offered in-depth and at various levels of applications. If you personally, or your agency are seeking external training to go above and beyond traditional minimum training standards and to improve upon over-all performance, then BTTS is ready to assist you with solutions to achieve your goals. Consulting is also available for court purposes.